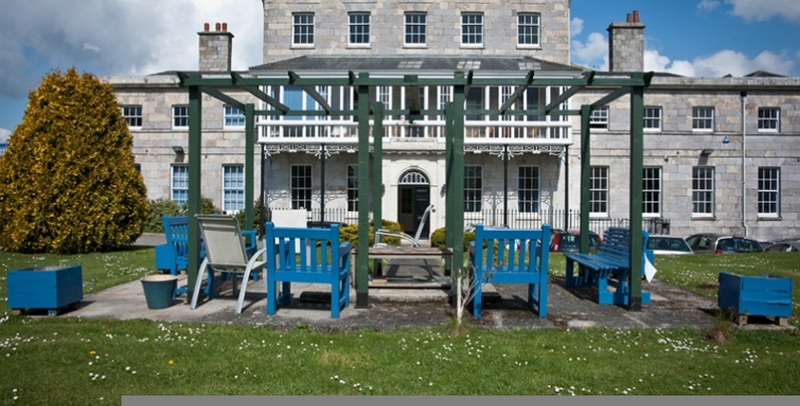 Hamoaze house provides a “whole family” approach to support and rehabilitation. The process begins with individual assessment for each user of our service to agree a care plan for all aspects of identified needs. 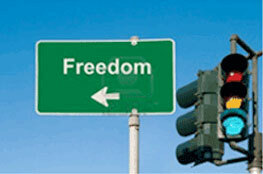 Group Therapy "It’s a place where I can talk about any problems I have or anything that’s effecting me. There I will get others view which is good to have sometimes as you look at things differently. I will also get the support from service users and staff. I use it to check my thinking around certain things, by asking others their views and what they think"
Gym and personal Fitness. Qualified instructors that can provide fitness plans to meet your specific goals. The gym will help you to raise your self esteem, self image and self worth by building confidence. 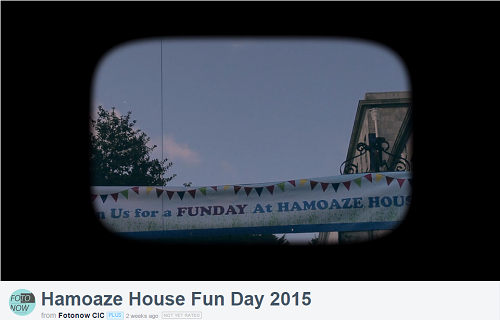 At Hamoaze we can offer….